The Insurance Times group has entered into 38 years of successful publication of journals and books on Insurance in India. 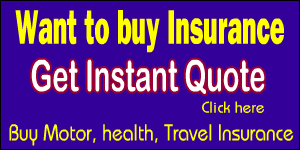 The journal has a PAN India circulation and is the most popular journal on Insurance Industry in India. 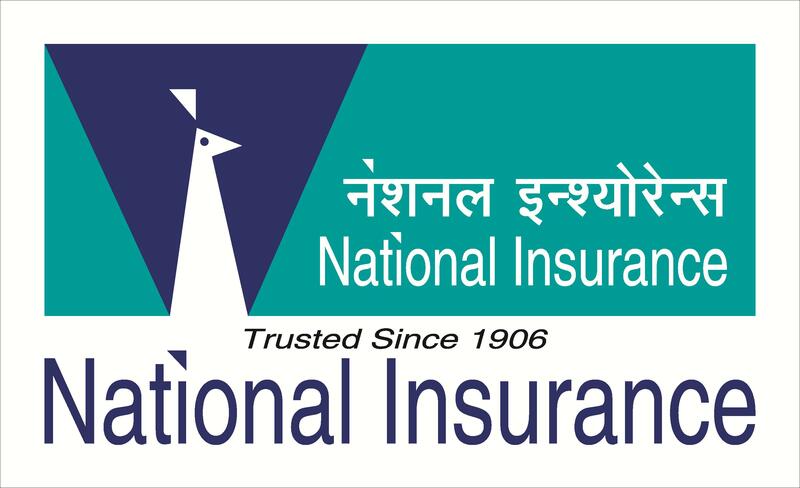 The group has launched an initiative to publish various educational books pertaining to insurance industry in India for different exams conducted by Insurance Institute of India as well as exams being conducted for various courses in Insurance sector. 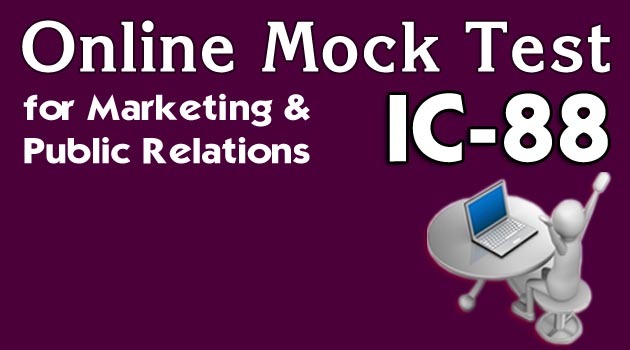 Based on our rich experience of 38 years in the insurance industry, we have launched Multiple Choice Questions MCQ Online Mock Test for Marketing & Public Relations IC88 examination. Needless to mention that our guide books have a edge over other materials in terms of our experience in the field of insurance for such a long period. 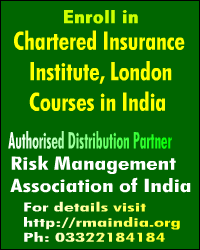 Just to mention the Insurance Times group publishes preparatory guides for Licentiate, Associate and Fellowship exams of Insurance Institute of India which are quite popular among the candidates and we have a very high ratio of pass percentage. The books are being marketed by Sashi Publications Private Limited. 3 Deposit cheque in our bank account in your city and send us copy of Pay in slip by email / fax.